Banned for banning yourself,only I can do that. Banned for thinking you can ban yourself. Who in the name of monarchy do you think you are? King Juan Carlos? Banned for abdicating like King Juan Carlos. That's who you are. One who gives up and gives into popular opinion. Or in your case one who bans yourself just because you can. That's who you are. Banned for abdicating to Neapolitan . You are all hereby unbanned. Indeed, and you alone are hereby banned. Justin fissel wissel dissel missel issel, banned! banned! b-b-annned! Wittle annoying, institutionalized nincompoops; sorely capturing orthographic tater tots; BANNED, loser! Banned because as much as we hate them, tater tots are three dimensional objects. Banned because I do not want Sonic tater tots so much as that big breast chicken sandwich they are advertising from Hardee's. Minus the mayo please. Banned for posting one big breast rather than two. Burger King has a 2 for $5 deal just for this possibility. Banned for posting about lunch before lunchtime. Banned, because breasts are suitable at any time. Banned for not respecting legs and thighs. Banned for discussing the physical body on a day that is to be reserved for remembering the bodiless powers. Banned for thinking a chicken has those. Banned for going completely off topic and apparently posting in the wrong thread. Banned for not giving me a minute. True. Besides, I;ve been in a dozen or more parishes and have never seen a fancy-man's-piano once. However, I must now ban you as well. Just cause tgat's how I do it, G-ya. Ban yourself for posting with a tablet, thus causing yourself to post too slowly. banned for abominable spelling and grammatical syntax. Bannibg on this tablet iz unposeible!!!#! Banned for thinking I need a tablet to be slow. Milk bread butter toast I like banning you the most! One of these things is not like the other - BANNED. "What does a tolerable diversity look like? And what is necessary for that diversity to be held together?" - asked by Fr. John on the podcast I am relistening to. Fr. John or Little John or Lil John? The difference being priesthood, Sherwood, or YEAHHHHHHHH, OHHHHHHKAAAAAAYYYYYYY. Father John, son of Bob Ross! 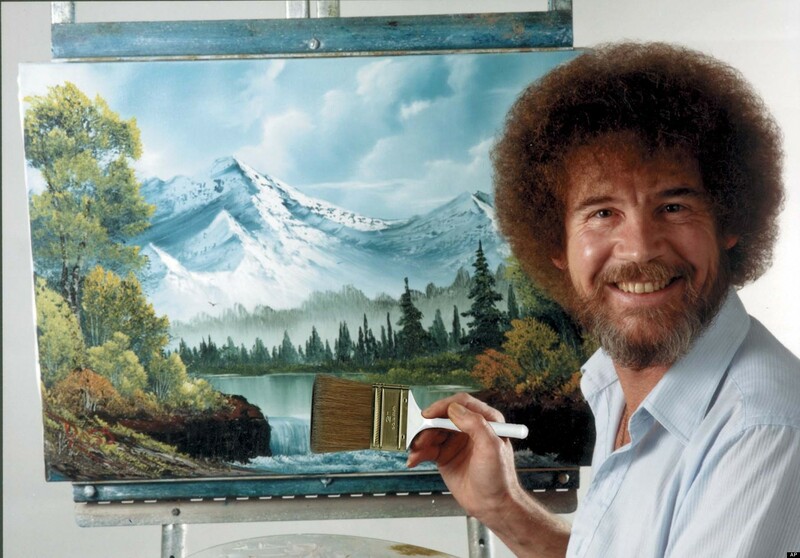 Go paint some happy trees, since you're banned. Banned for living in a police state where simply being mustachioed and wearing tails gets you jailed. Banned for trying to cheat, and collect the 200 dollars. Banned by a roll of the dice. I would just like to point out that many people frown upon playing dice with the forum life of regular posters here. If you ban someone it should not be because of something so frivolous as dice, but be for a very good reason. For example, I am going to ban you right now because it's 3am and I need to get to bed and I can't wait for someone else to post before me. Banned! Banned for posting in your sleep, while dreaming about rolling the dice. Banned for driving too slowly and obstructing the flow of traffic. You just earned yourself an authentic oc.net ban, moonwalking style. Enjoy!